Gas Station Investment strategic location at the junction of Europe. Gas Station Investment strategic location at the junction of Europe. Romania can gain entry to the Black Sea directly and has a chance to play a vital role in regard to energy in the area because of oil investments. A member of European Union as well as NATO, Romania’s background in the industry for energy is lengthy and has generated crude oil from 1857. Actually, a number of energy schemes in Romania have been backed and funded by European Union which leads to low income taxes. The state profits from a harmonized blend of energy and possesses among the top rates of energy protection in Europe, with the manufacture of hydrocarbon and possiblity, onshore as well as offshore. Romania has the advantage of a vital strategic position in connection to the progression of a system of European Cross-Border Interconnectors, creating a geographical bridge from the area of Caucasus and Turkey to Western and Central Europe. This raises opportunity for gas investment, petrol investment, fuel investment and rise in Romania oil industry. Romania possesses a beneficial strategic location at the junction of Europe, Middle East and Eurasia. Participating member of EU and NATO with a powerful conventional pro-Western affiliation. In overall, strong and autonomous institutional structure. Among Europe’s least business income taxes (16%). A continuing history in the sector of oil and gas. Our company is working on a project with great perspective and promising outcome called “The achievement of a chain of modern gas stations in Romania” and in more depth this would mean the identification of available land for sale or lease, and several already established gas stations on the whole radius of the Romanian land. 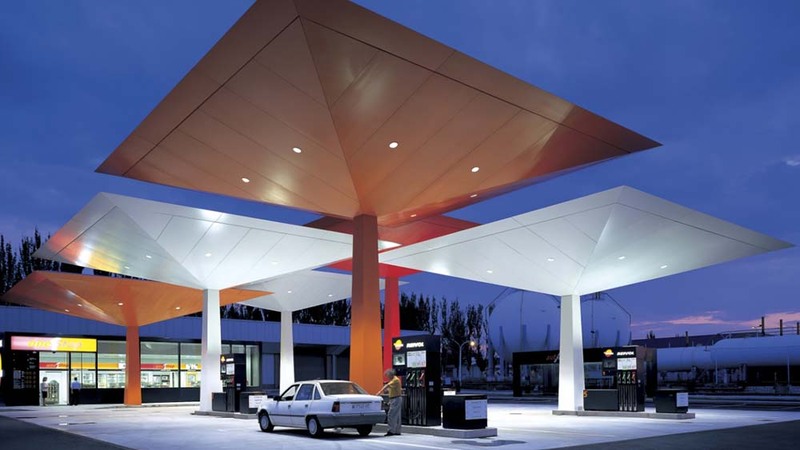 With that being said, our company has in its portfolio over 150 gas stations and lands suitable for gas stations, which gives the chance for companys who want to invest and (or) expand in Romania to find the right partner in our company.